Rejuv MiraclesSM is built upon the essential concepts of Burnham Systems Facial RejuvenationSM presence, loving intentionality, cellular communication and trust. The Rejuv Touch combines skilled hands-on sculpting of the face, neck and shoulders with the ageless healing art of reflexology and nerve rejuvenation. This transformational process allows your understanding of the energies in and around the body to deepen to a new level of expertise. 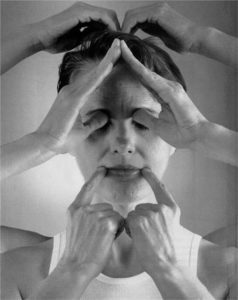 These touch and energetic healing principles are taught as a complete one hour rejuvenating Natural Face-Lift session. including the lives of those who do the work. Linda Burnham N.D., the founder and creator of Burnham Systems Studies, has professionally trained and certified Burnham Systems Facial RejuvenationSM practitioners nationwide for over thirty-five years. 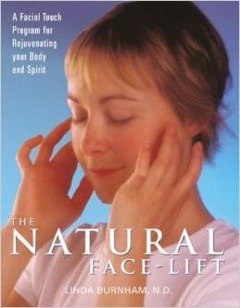 She is author of The Natural Face-Lift: A Facial Touch Program for Rejuvenating Body and Spirit. 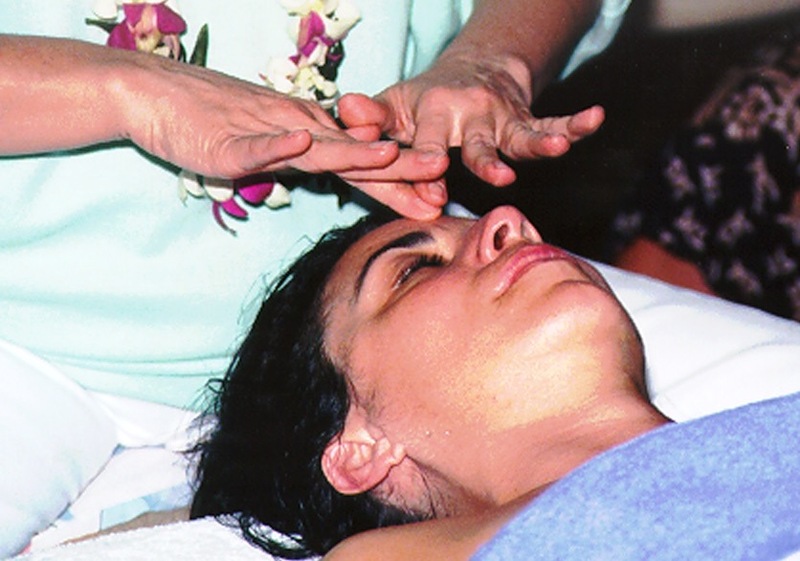 Dr. Linda Burnham’s health protocols and healing rituals combine her experience with her extensive knowledge of the body and an awareness of the sacred. This powerful 10-day intensive will teach you to access your heart and train your hands to create a space for transformational change physically, emotionally and spiritually. Attendance is limited to provide an intimate space for this profound work.